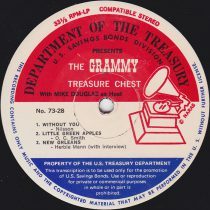 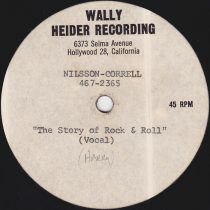 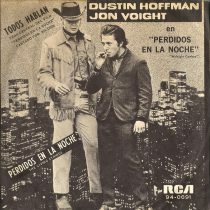 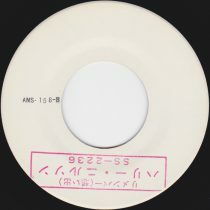 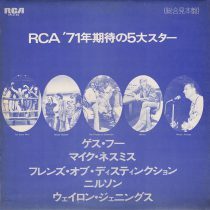 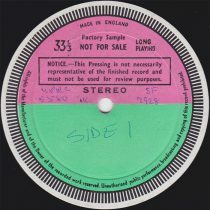 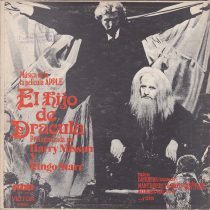 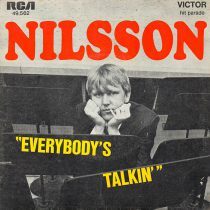 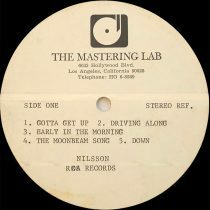 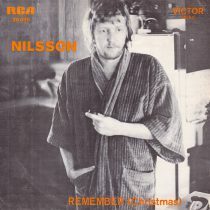 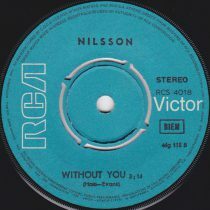 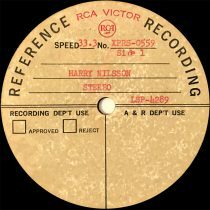 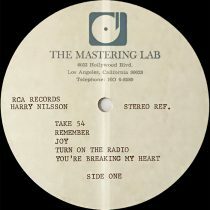 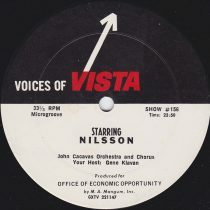 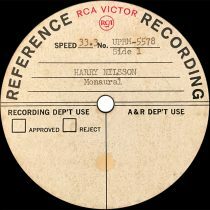 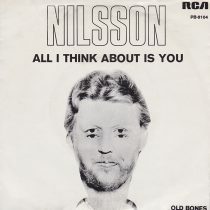 The Harry Nilsson Vinyl Archive is an online resource featuring Nilsson’s vinyl pressings from around the world. 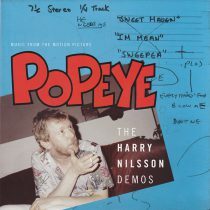 Search for a specific release, browse pressings by country, look over Harry’s discography, keep up to date with Harry Nilsson news or read through some of the memories from those that knew Harry best. 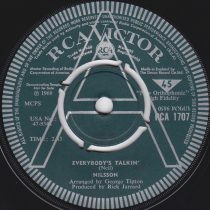 Submissions are also welcomed.